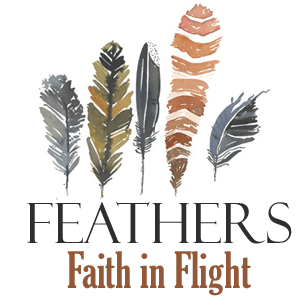 In this episode, I interview Vanessa Clark. 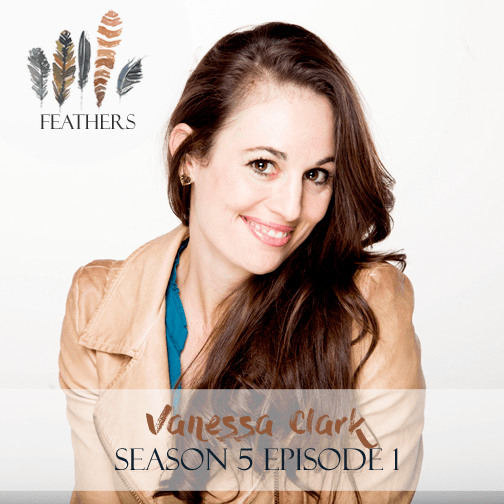 Vanessa Clark is the wife of a busy entrepreneur and the mother of five. Vanessa shares her message of Hope with as many people as she can through her book, Now I See, speaking and her website, NowISeeHope.com. Vanessa wants you to know that the same God who helped her is there for you as well. GLORY!!! Oh boy I love this! EVERYTHING about it!!!! Isn’t it great?? Thanks for listening, Kela!